In the wake of the recent flooding from Cyclone Debbie that tore through Callaghan Park Racecourse, the racing clubs were forced to dig deep into their own pockets to fund the rebuilding process. 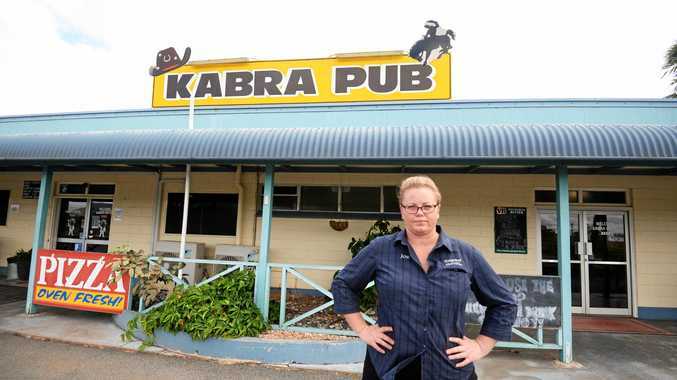 Now the State Government has extended a $407,000 capital grants to help the Rockhampton Jockey and Greyhound clubs get back on their feet. Chairman of the Jockey Club Rob Carr said it was a great feeling getting the money back that they spent. "Without the State Government, we'd be on our knees,” Mr Carr said. "It was a real good gesture for them to come up and inspect the track. Our member Bill Byrne, he's been instrumental in gaining this money. "As a major regional racing centre in Queensland, we appreciate it very much. Mr Carr said although their track was now as good as any in Queensland, it was a different story at the height of the flood when the Callaghan Park offices were submerged by water 1.5 metres deep with a half a metre of water across the race course. "We'd like to relocate the office section and make that a race day office and get to higher ground and we're now putting that into our submissions,” he said. But now after the extensive repair work, Mr Carr said the trainers and jockeys were coming back to him saying it's a beautiful track. 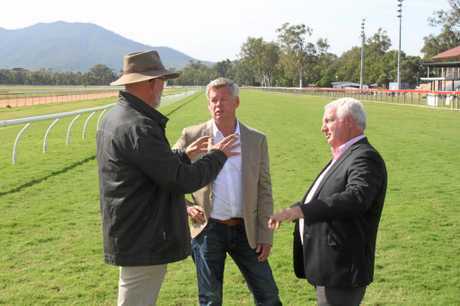 Member for Rockhampton Bill Byrne said he was delighted that Racing Minister Grace Grace had agreed to fund repairs to buildings and racing infrastructure at Callaghan Park. 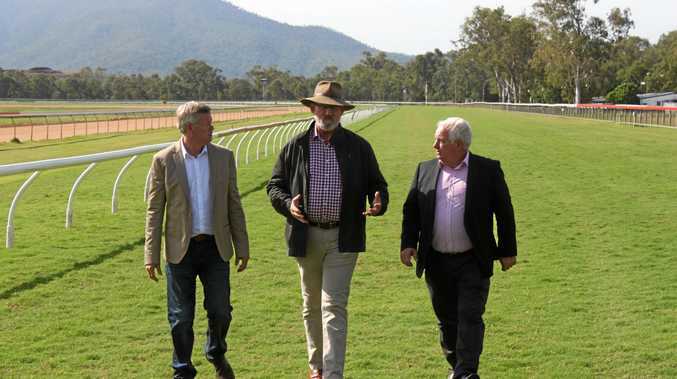 "It is certainly the intention of the Palaszczuk Government to support this club as a glowing example of successful regional racing in Queensland and one that I'm particularly keen about and support. Mr Byrne said his government recognised regional racing was a cornerstone in the Rockhampton community playing a vital role in providing the social fabric for the region in addition to driving part time and full time employment. Rockhampton Jockey Club CEO Tony Fenlon said now these repairs were complete, it was full steam ahead towards the Winter Racing Carnival featuring five race meetings between the 9th and 24th of June culminating in the Rockhampton Cup on the 24th. "We look forward to having a fantastic carnival, the facilities are in A1 condition and the more people we can see at the track over those five race meetings, the better off we'll all be,” Mr Fenlon said.